← September Week 3 – Be for the birds! 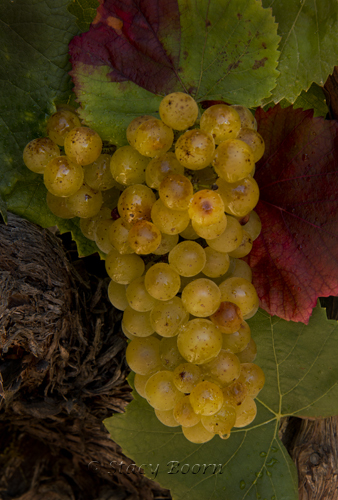 The sights and smells of golden grasses and glistening grapes are local Fall symbols that connect us to the earth. In honor of this week’s important conversations and actions I share with you two images embraced by poetic words from dear friend and a herchurch poet, Sherri Rose-Walker. and the stars of heaven. more precious than earthly treasure. your blazing visions shall be incarnated. This entry was posted in Weekly 2 and tagged Autumn Goddess, Fall Equinox, Fall Images, Goldenn Grasses, grapes, Sherii Rose-Walker, Stacy Boorn, vineyards. Bookmark the permalink.